Alexandra Lange: Are we having fun yet? Kelly Sullivan/Getty Images for Museum of Ice Cream. 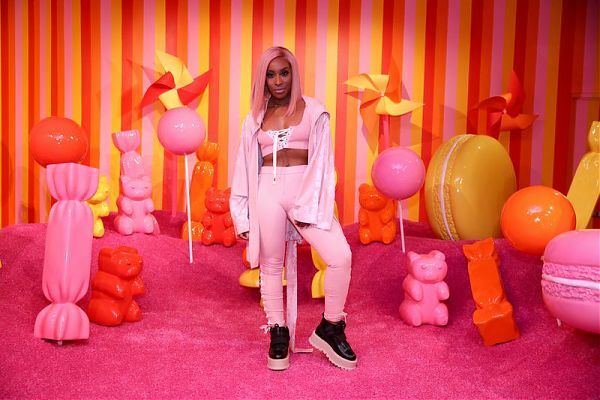 A recent profile of co-founder and creative director Maryellis Bunn helped me see what should have been obvious all along: The Museum of Ice Cream is not a museum, but a playground, albeit one with a seriously twisted idea of fun. The sprinkle pool is not Willy Wonka’s world of candy, but a giant sandbox. All the pretty colors led me to dismiss it as just another millennial photo op, falling for what pioneering play theorist Brian Sutton-Smith called the “triviality barrier.” Children’s play in particular—and play, irrationality, and aesthetics in general—are so out of step with our work-oriented civilization that, he wrote in 1970, they have been seen as beneath the dignity of study. I was guilty of making the same mistake, but in fact, a little play theory helps us see the MOIC and its ilk, like Color Factory, for what they really are: working for the weekend.